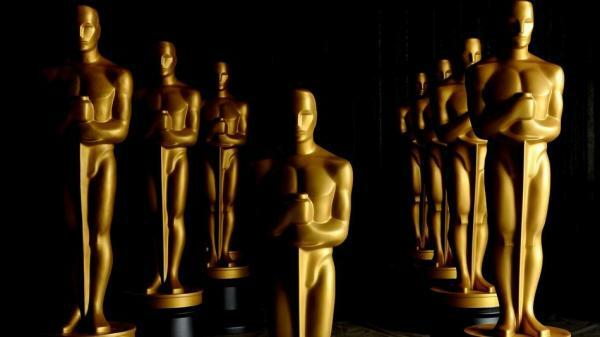 With over 40 million viewers, 20 categories and dozens of nominees, this massive ceremony is only glitz and glamour on the surface. Corporate titans are investing tirelessly behind the scenes to make this all possible. 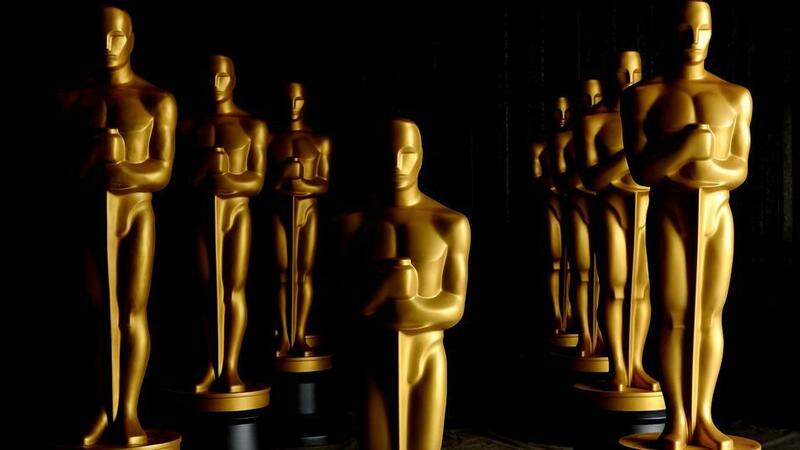 Not to be outdone by Sochi's top Olympic ad prices, the cost of this year's Oscars ads was pushed to an all-time high and currently hovers around $1.8 million per 30-second ad. The companies splurging on those seconds stand to gain (and lose), arguably more than any nominee. *This provides a measure of the overall attractiveness of a target audience relative to the characteristics of a brand's existing customers. 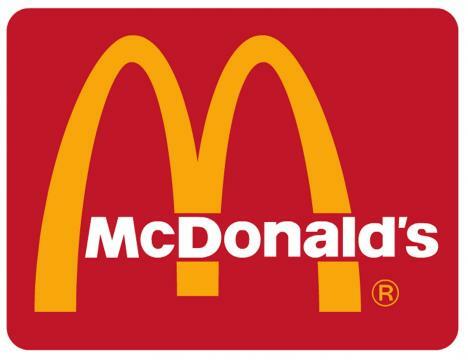 McDonald's (NYSE: MCD) is always a nominee, but not a sure winner. As the nominated movies speak for themselves, McDonald's ads for the Oscars (usually custom made for the occasion) do too. However, we're not the only ones getting depressed by this winter's weather – this company's U.S. January sales are, too (by 3.3 percent to be exact). 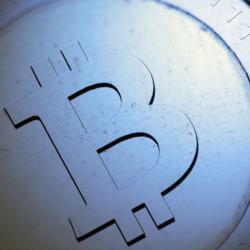 Global sales, however, were up 1.2 percent. Appealing to the Oscars' global audience, which is dominated by both the North American and European markets, could be the lucky break McDonald's needs. 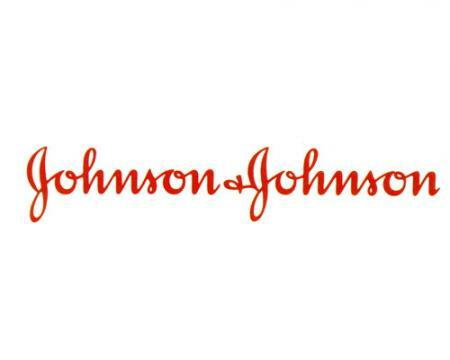 A shiny golden trophy, or in layman's terms, several billion dollars, may be well within J&J's (NYSE: JNJ) reach. The uproar about patent cliffs has been silenced by the 4.5 percent increase in sales in Q4 2013. Global drug sales alone increased by 11.8 percent, while the consumer division grew by 2.8 percent. That may be just the tip of the iceberg. With new drugs to hit the shelves in the coming months, such as cancer fighting agent ibrutinib, 2014 may be J&J's time to shine. From inside the Oscars' Green Room to perhaps the palm of your hand, Samsung (OTC: SSNLF) seeks the deliver the ultimate viewer experience (or at least convince you that you need it). Samsung even has extra international cushioning. The smartphone market in India grew almost 3-fold in 2013, and Samsung solidified its spot as the leader with a market share at an impressive 38 percent and sales growth at 37 percent from Q3 to Q4 2013. 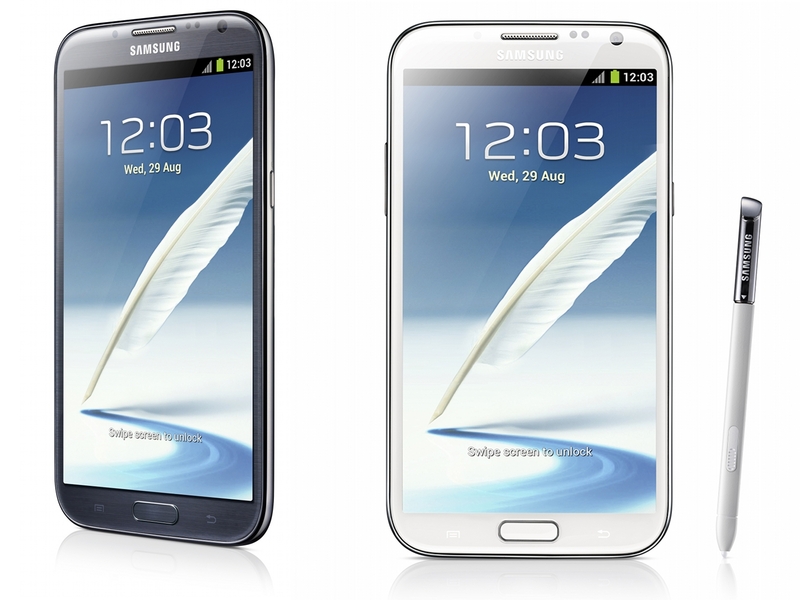 With its global smartphone market share growing to 29.6 percent in Q4 2013, Samsung also widened its lead over Apple (NASDAQ: AAPL), which has a market share of 17.6 percent. 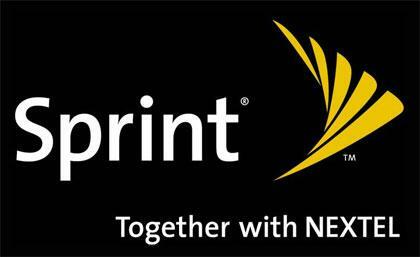 Sprint's (NYSE: S) consumer base may be growing, but so are its losses. It incurred a loss totaling one billion dollars in Q4 2013; meanwhile competitor sales grew at an unprecedented pace. A little media exposure could alleviate the symptoms, but will definitely not provide a cure. With Coca-Cola dropping out last minute, our favorite rivalry has found its next battleground. It looks like count stands at 1-1 Coke – Pepsi (NYSE: PEP) after the Super Bowl. This new arena could definitely put Pepsi in the lead at least in Q1 2014 if soft drink sales pick up. Despite fizzling profit in Q4 2013, which was down seven percent, its growing portfolio of healthy products other snack product lines may continue to carry the team for now. After all, snack demand in North America is due to keep consistently growing in 2014. 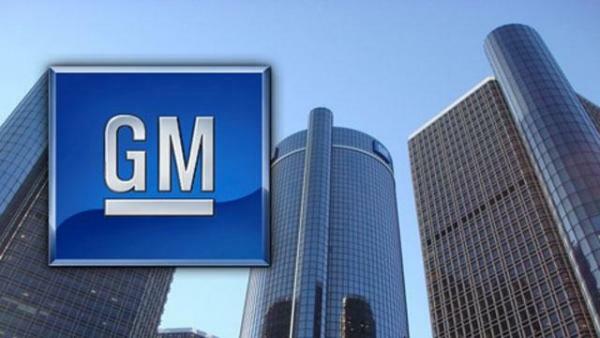 General Motors (NYSE: GM) is back to take the spotlight after its financial troubles. While it has big shoes to fill (left by Hyundai), this is the same company that's finally off of government life support and reports 15 consecutive quarters of profit. In conjunction with MOFILM project, several celebrities and other renowned Hollywood professionals, Chevy alone might make a short film worth watching. With a mix of old and new commercials (and vehicles), viewers from a different market segment (than that of the Super Bowl) might find themselves at the edge of their seats. JC Penney (NYSE: JCP) isn't budging, but maybe it should. 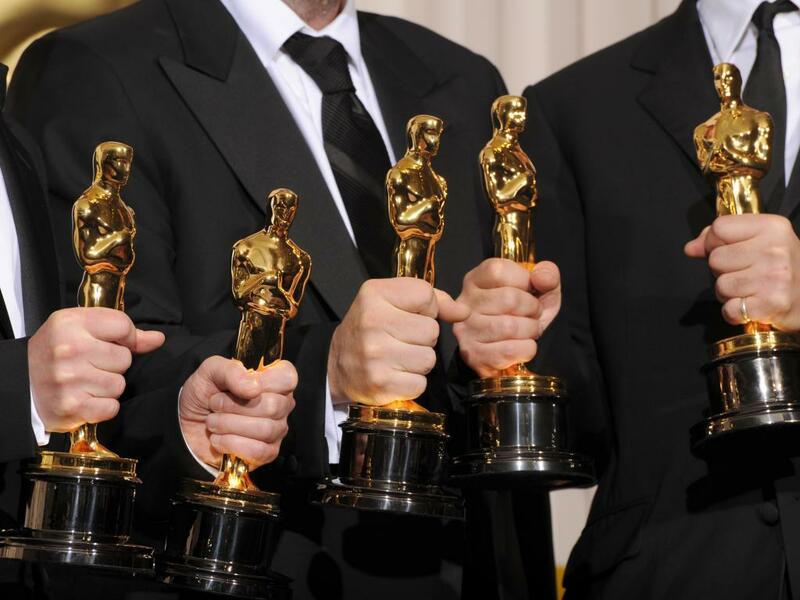 Flat-lining sales and talk of bankruptcy don't make for a solid investment, even if it does have a prime slot in the Oscars. No 30 seconds of fame can undo the damage done by years of poor business operations. Even JCP bulls have revised their expectations from 10 percent and above sales growth to a meager two percent. 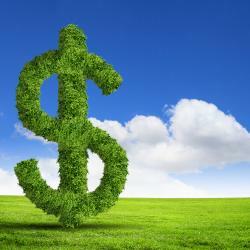 However, Q4 2013 EPS of -$0.68 did beat expectations of -$0.85 and pushed shares a lofty 20 percent higher on February 27. 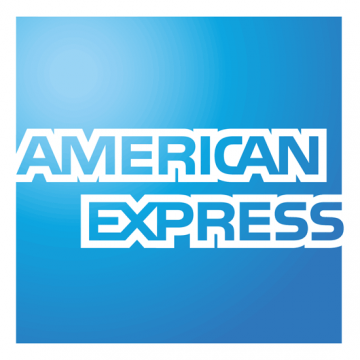 Having been a sponsor for the Oscars since 1993, American Express (NYSE: AXP) knows a thing or two about loyalty. 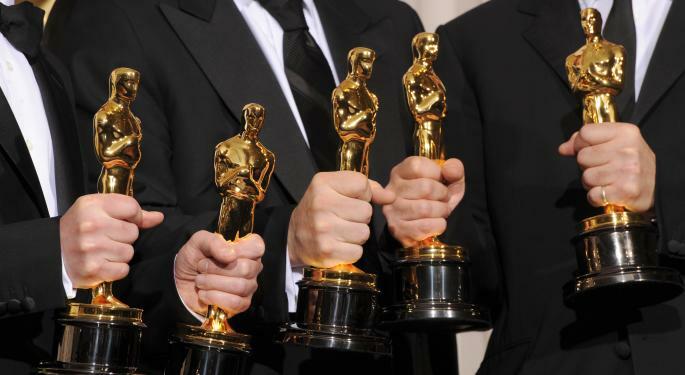 Sponsoring the Oscars is just one end of the equation. The other is to prompt its cardholders to swipe that shiny card and continue the movie-going tradition (be it via Reward points or not). Since earnings crept consistently higher 2013, both American Express and its cardholders might justify an impulsive splurge or two.